While magnets can came in many forms, bar magnets are always rectangular. They are dark gray or black and are commonly composed of alnico, a combination of aluminum, nickel and cobalt. Bar magnets are characterized by having a north and south pole on opposite ends of the bar. The basic law of magnets is that opposites poles attract and like poles push back. You can demonstrate the law of magnetism by placing two bar magnets near each other. If they pull together the opposite poles are touching and if they push away the similarly charged poles are facing. 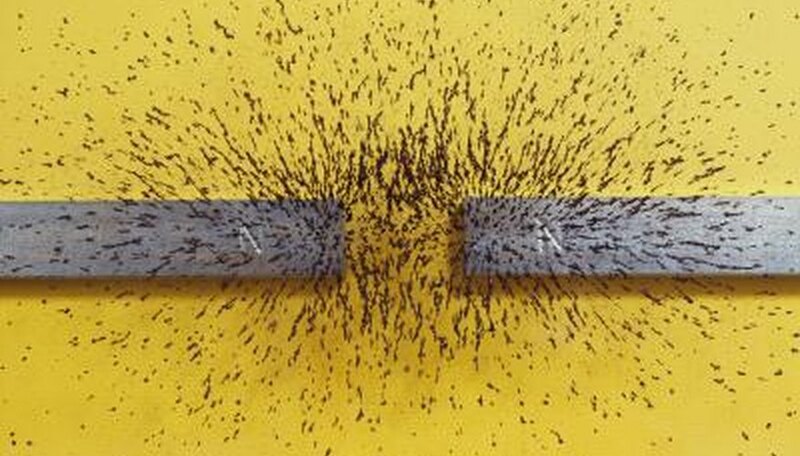 School children often learn about magnetic properties, such as which metals are magnetic, by conducting experiments with bar magnets. Bar magnets are commonly used because of their low cost, convenient size and ease of use. Bar magnets can be used to magnetize other objects, such as paperclips. You magnetize the paperclip by stroking it against the bar magnet several times in one direction. 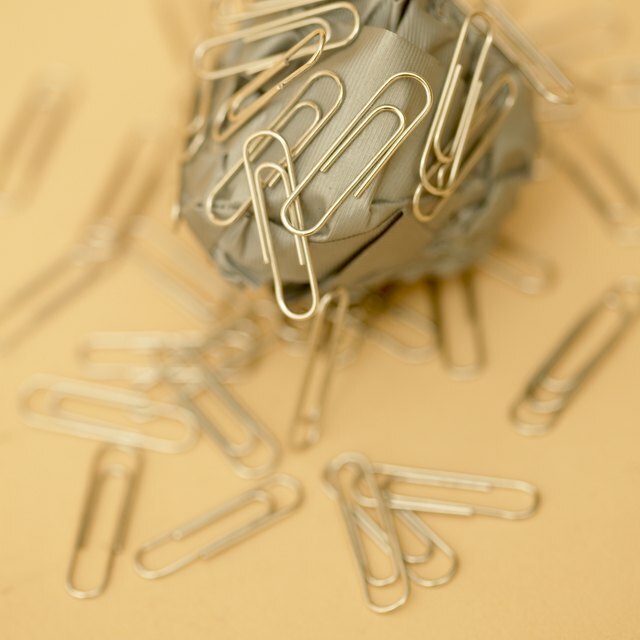 You test it by bringing the magnet close to the paperclip: If the paperclip is attracted, it is not considered magnetic. Industrial uses bar magnets for automation and the collection of loose metal materials. Bar magnets also are used to help other magnets retain their magnetism. When a bar magnet is suspended, such as from a string, it will naturally align itself to the north pole, like a compass. Lauren, Daniella. "What Are Bar Magnets Used For?" Sciencing, https://sciencing.com/bar-magnets-used-for-5612158.html. 24 April 2017.